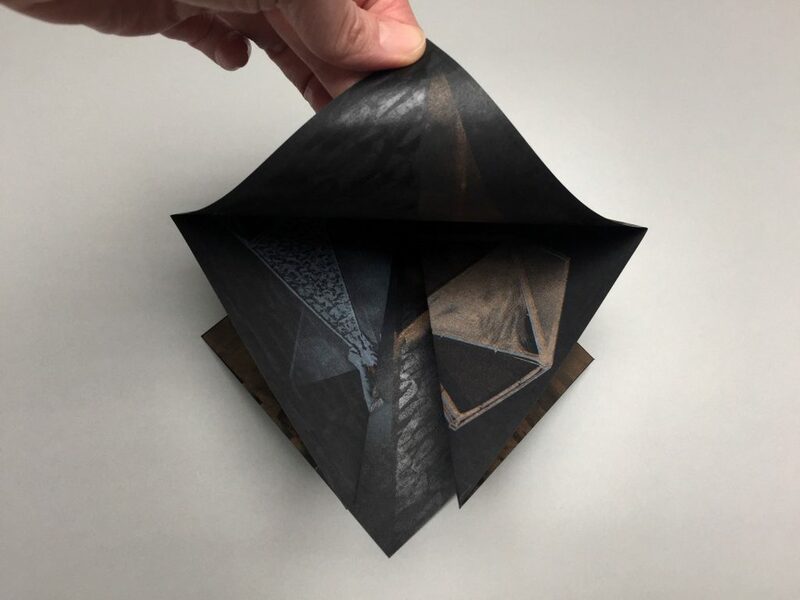 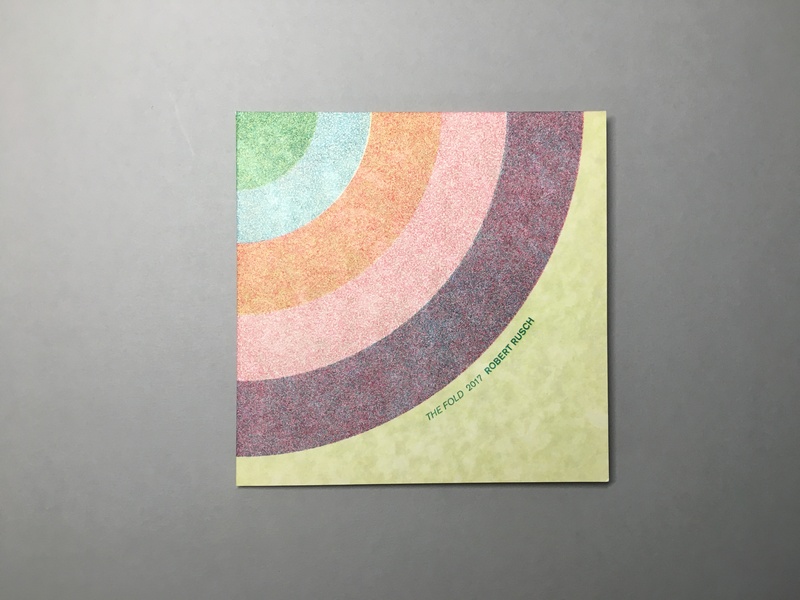 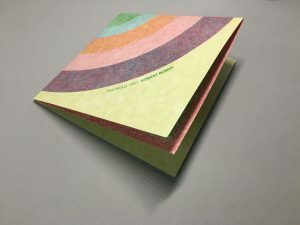 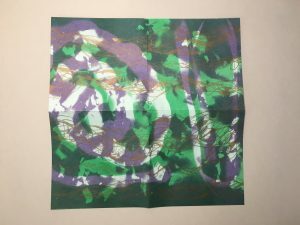 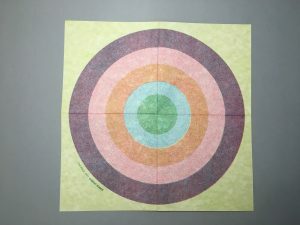 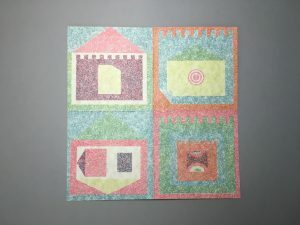 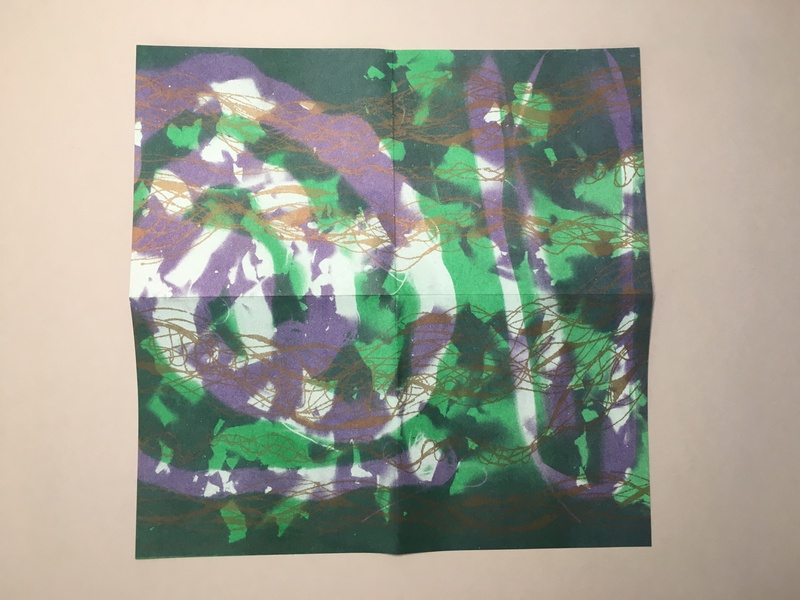 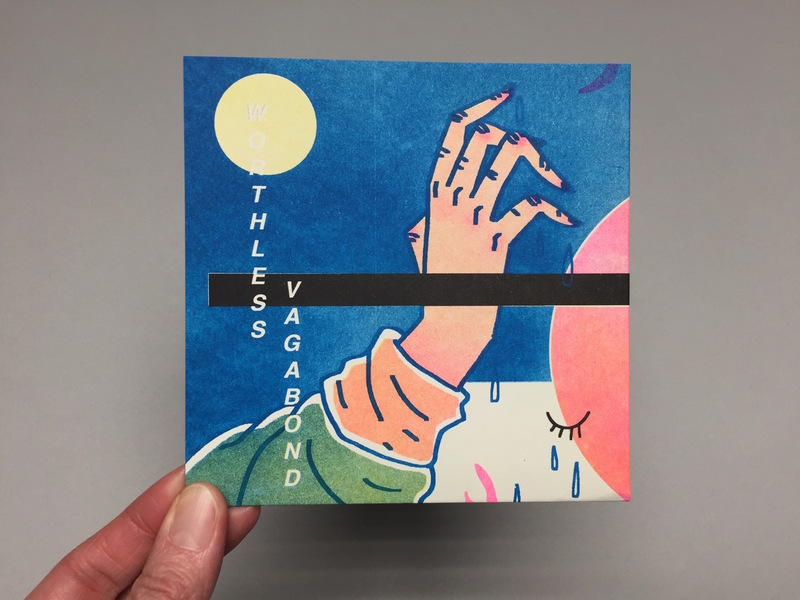 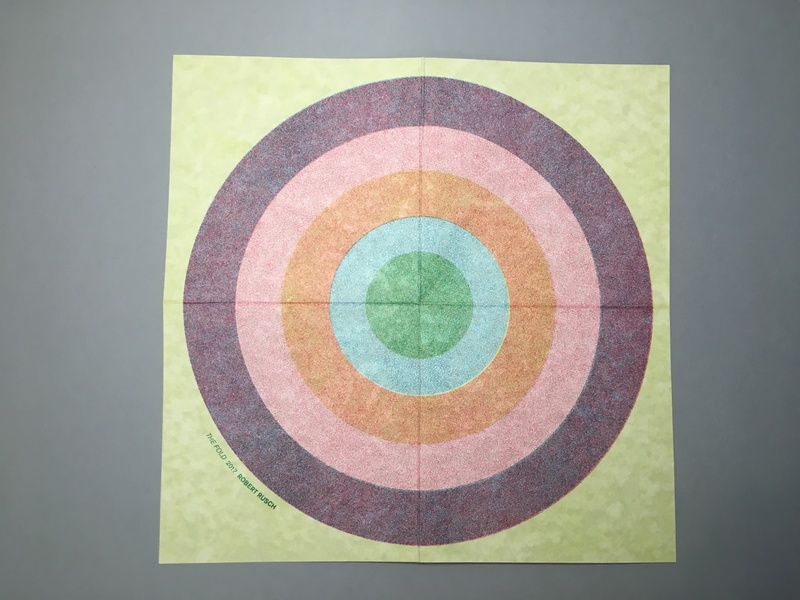 Produced by the Service Bureau at The School of The Art Institute of Chicago, The FOLD is an editioned print series drawing from the wealth of Students, Faculty, Staff and Alumni within the SAIC community. 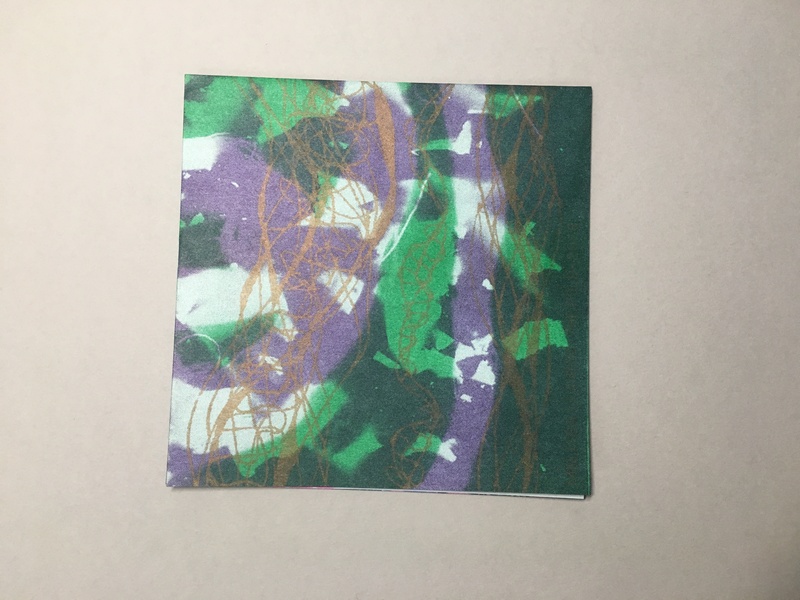 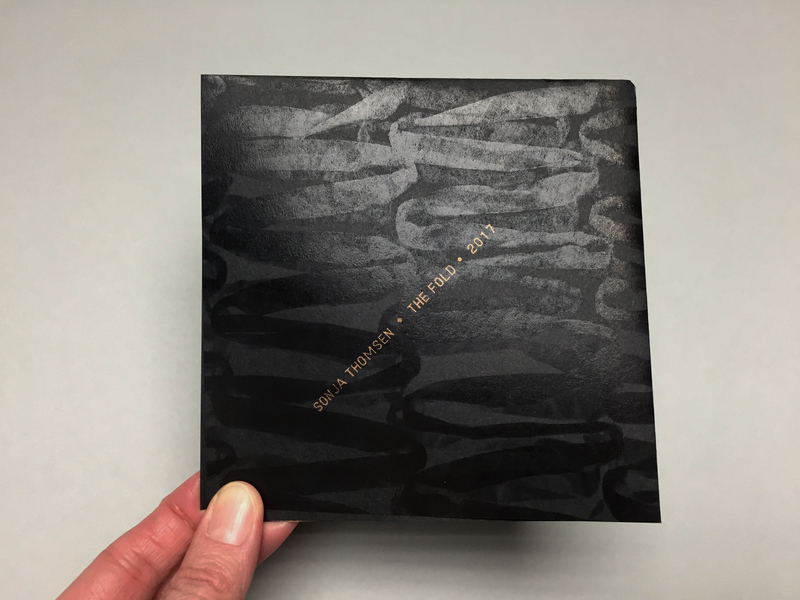 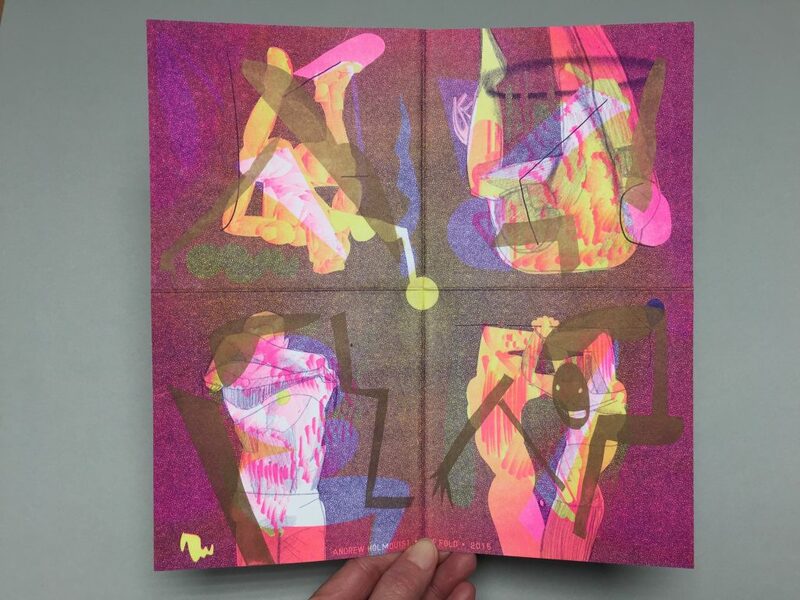 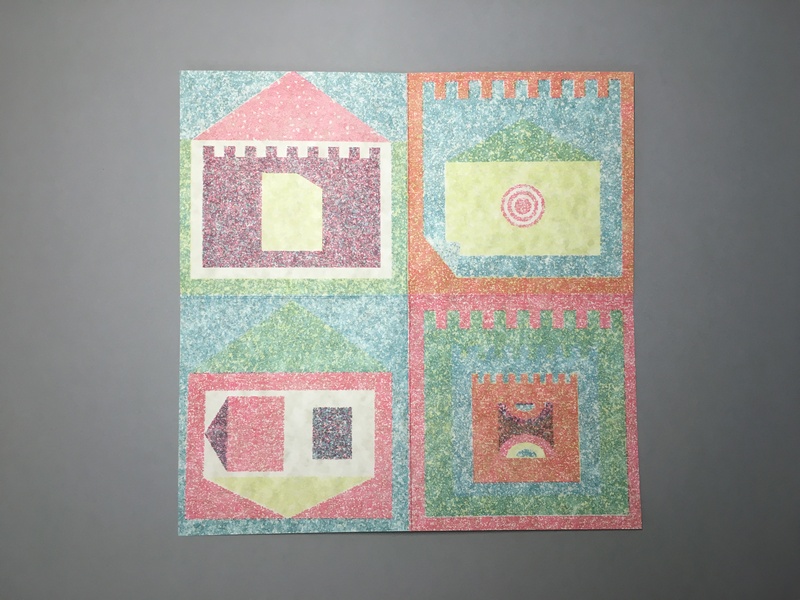 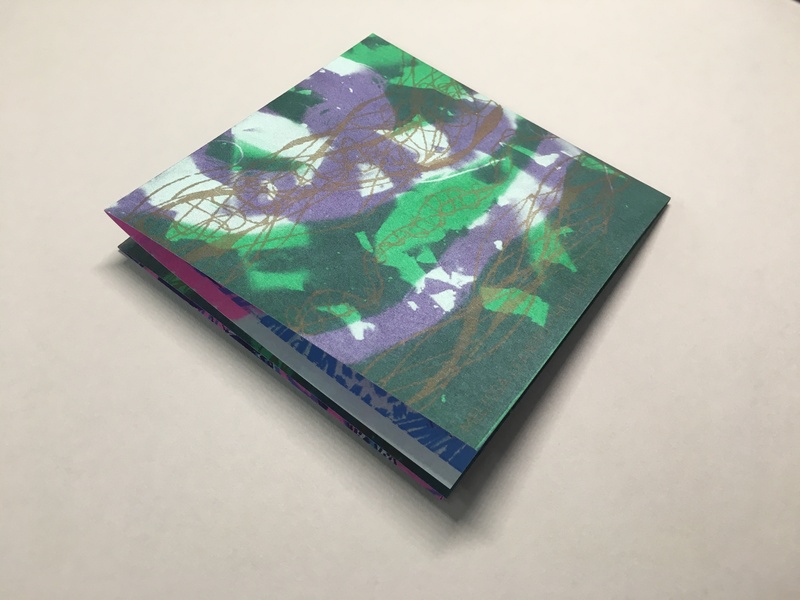 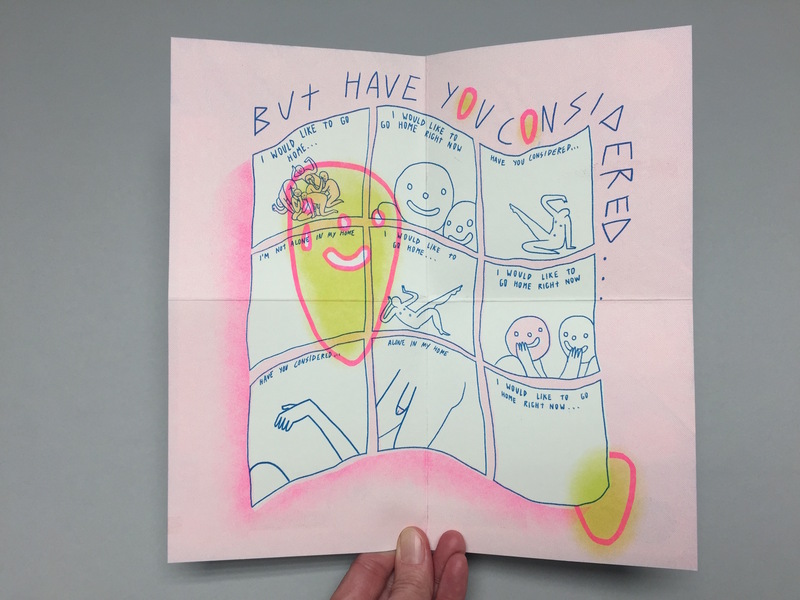 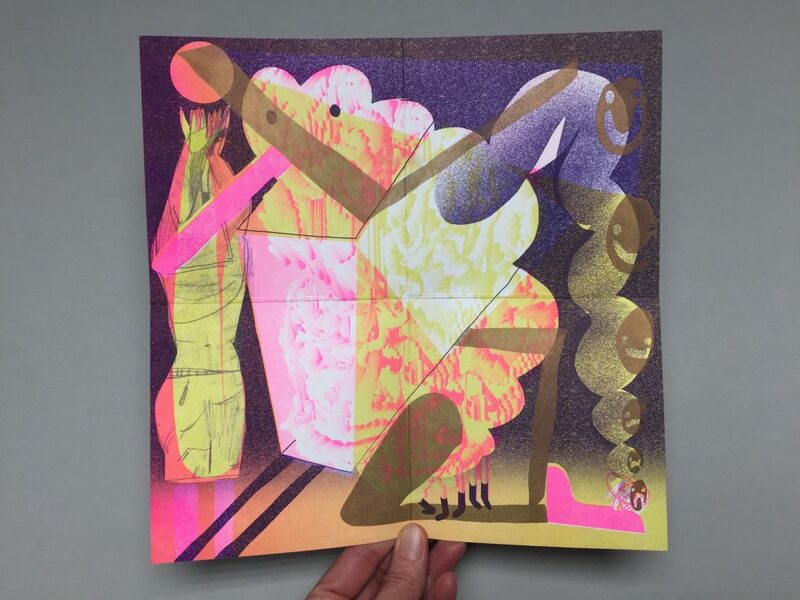 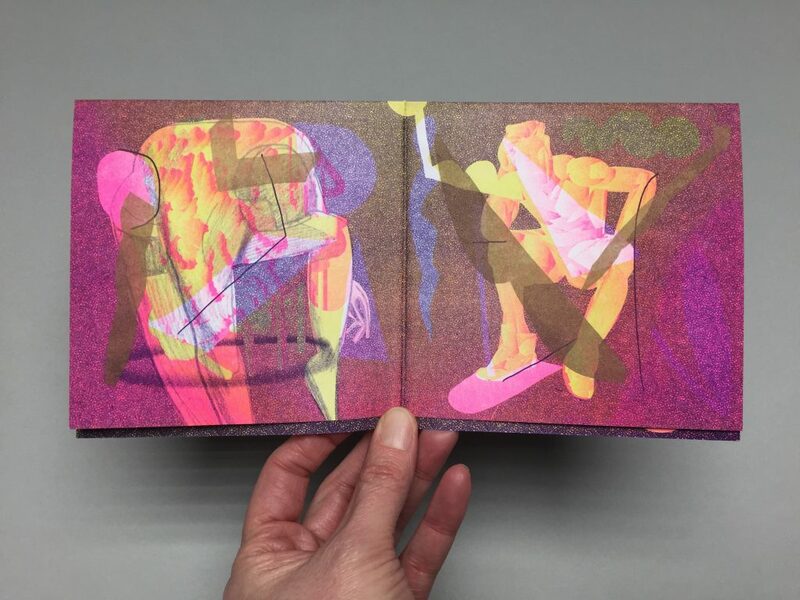 The FOLD is an opportunity for these artists to experiment with print technology as well as showcase the digital output options SAIC’s Service Bureau has to offer. 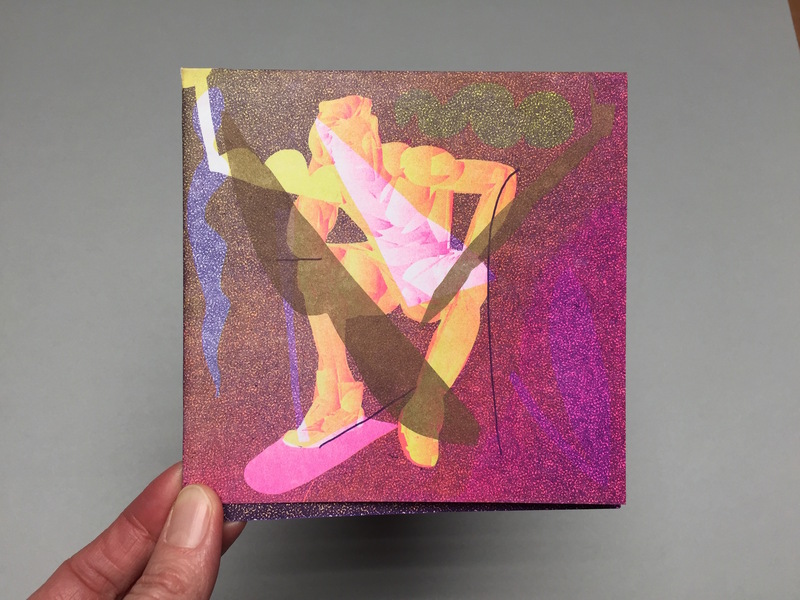 Our inaugural artist of 2016 was Andrew Holmquist. 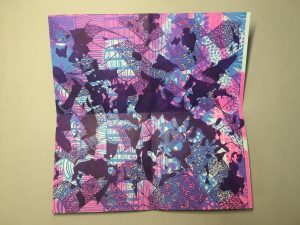 Andrew received both his BFA and MFA in Painting and Drawing from The School of the Art Institute of Chicago in 2008 and 2015 respectively. He is represented by Carrie Secrist Gallery in Chicago. 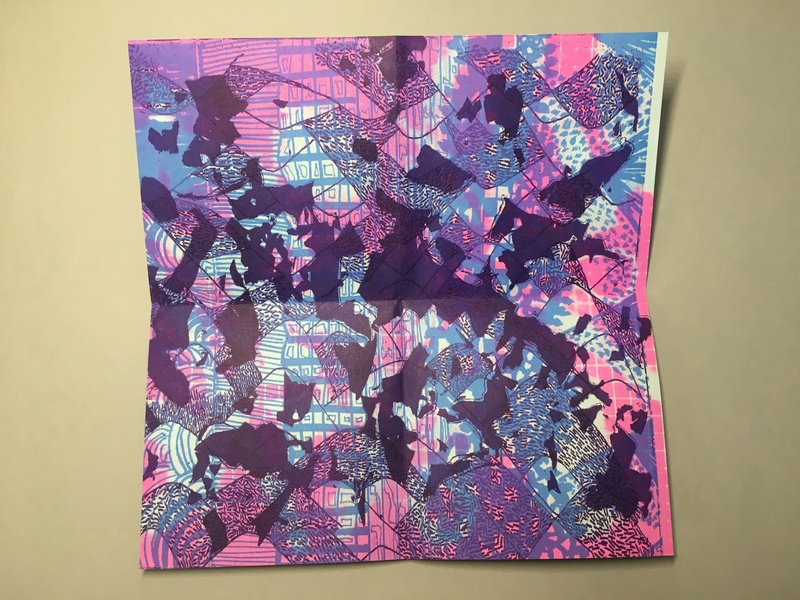 Our second FOLD artist is Yewon Kwon. 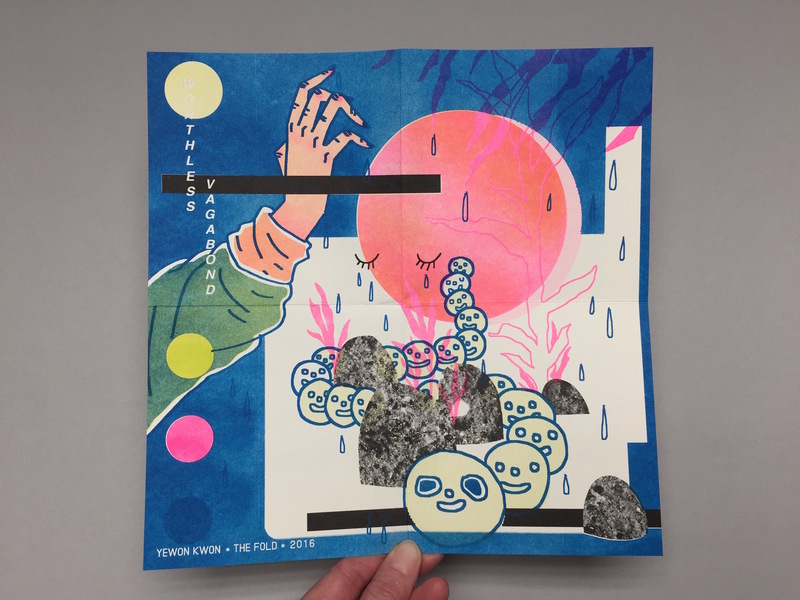 Yewon is currently a junior at SAIC studying Printmedia, Sculpture and Narrative Works. 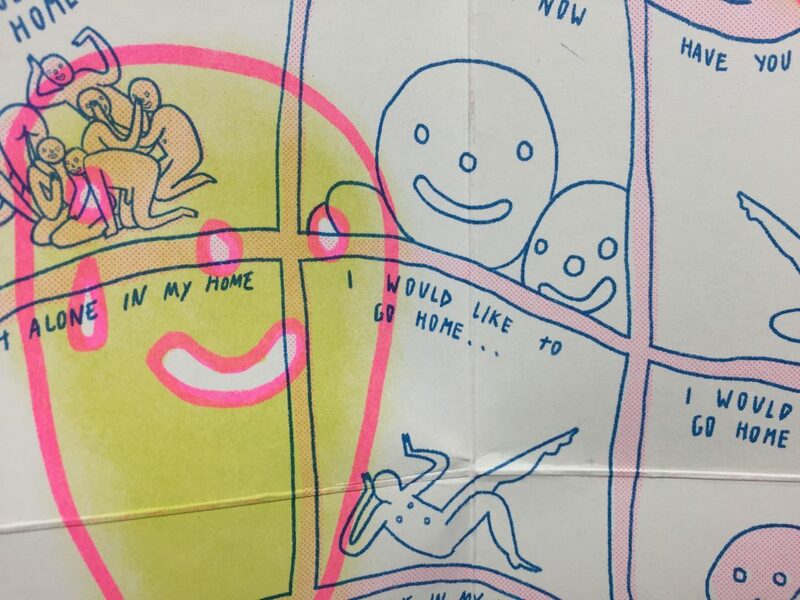 She is a Production Assistant in the Service Bureau and works in the traditional Print Studio, is a member of the comix collective XEROXCANDYBAR, and edits and curates the publication series PALLOR PINK. 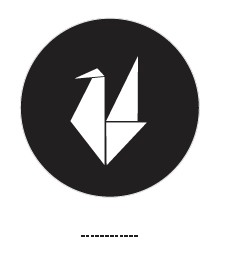 She also runs an Instagram of dog paraphernalia. 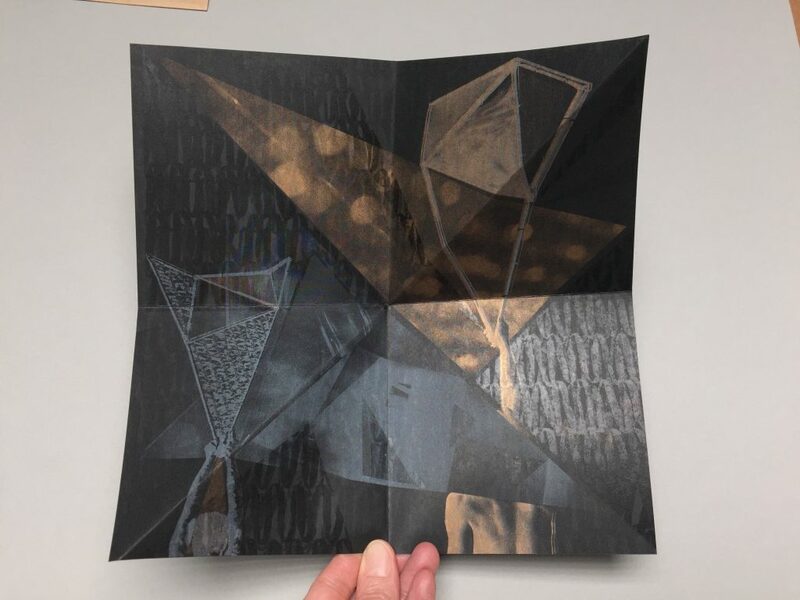 Sonja Thomsen is a Milwaukee-based artist whose multifaceted practice combines photography, sculpture, interactive installation and site-specific public art to create spaces reflective of our own perceptions. She is a member of the international photography collective Piece of Cake – POC and co-director of The Pitch Project. 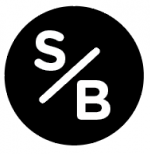 Sonja is currently a Lecturer in the Photography Department at SAIC.